Firewall advertising uses the firewalls of buildings along busy roads for placing advertisements. These firewalls can be characterized by custom shapes and sizes. Firewalls are a very common way of outdoor advertising, appearing in various forms across the country. 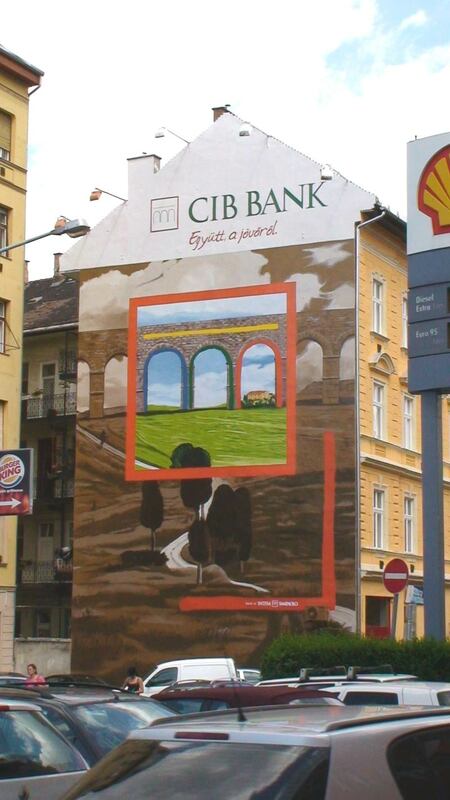 The two most common ways of firewall advertising are using a stretched material (either a net or molino) or wall painting.